When aesthetics acquires value, form becomes character. There are no differences between what appears and what caresses your skin. When the heart is unique and distinctive. Essence is the same as appearance. It’s not only the image but the centre that is the character that meets the personality. Richard J. Brown trousers are not simply jeans but a sartorial garment designed for those who love the sophistication of contemporary life. 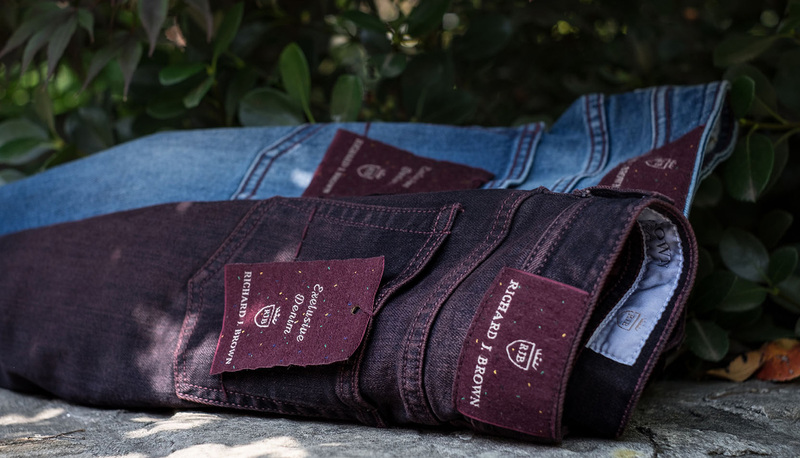 The jeans are distinguished by the quality of the fabrics studied, chosen and specifically created, in addition to the endless combinations of original details. Everyday dressing is reinvented as refined and functional, to ensure maximum comfort and best fit. 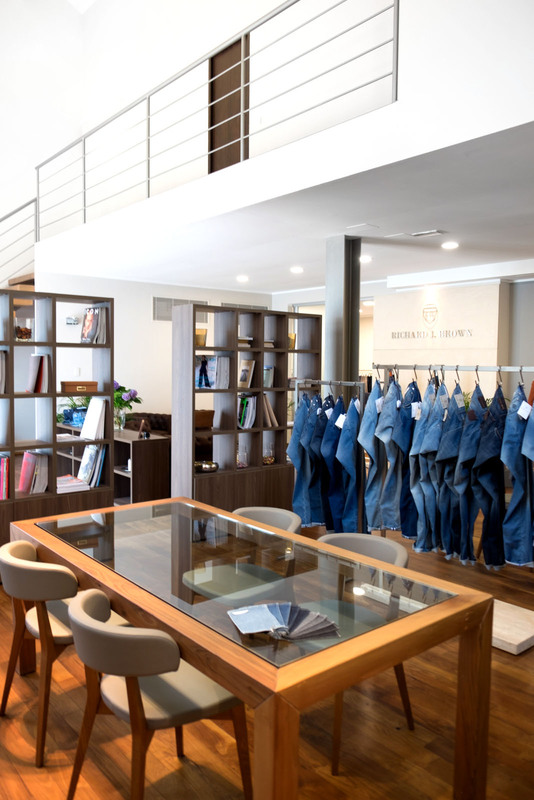 Study and research begin with the highest quality materials including cotton and denim of Italian origin, products from the best textile manufacturers, prestigious Japanese denim and precious cashmere and silk blends. 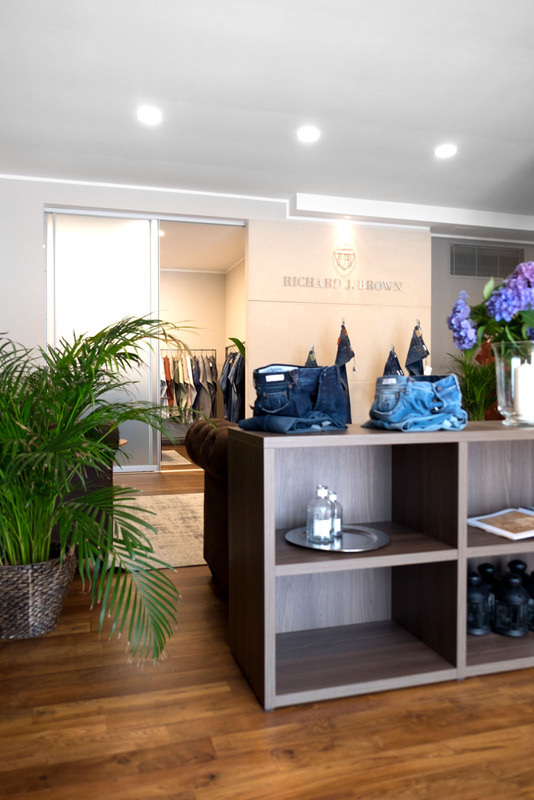 Elegant and comfortable, RJB transforms everyday dressing. A careful exploration of colours and elements selected for making the exclusive tags, labels, buttons and rivets that are the key pieces in promoting maximum customisation, and the life force of RJB. The production, desired and supported entirely in Italy, is entrusted to the professionalism and meticulous care of highly skilled artisans in cutting and assembly, specialists in processing and transforming materials. 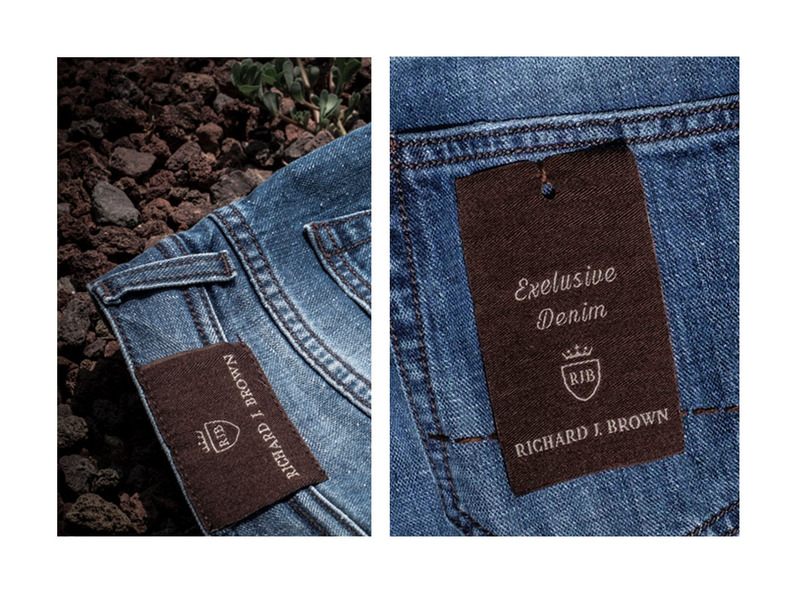 Precious inside as much as outside, RJB jeans transform urban clothing in perfect harmony with today’s most style-conscious men and women. 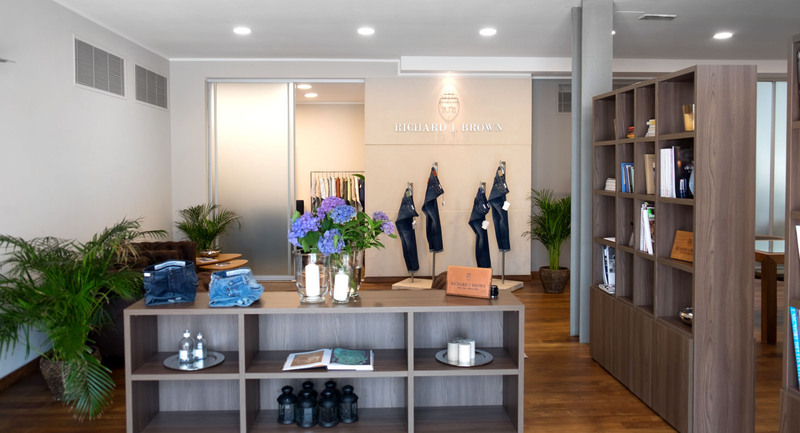 Richard J Brown showroom is located in one of the most popular fashion areas in Milan, close to a characteristic canal, in the recently renovated area that used to be Richard Ginori factory. This is one of the most significant institutional recoveries of Italian industrial architecture. The former factory has been converted into a large creative area. It is here that the brand has decided to set up offices and show room among architecture, photography, design and fashion spaces.